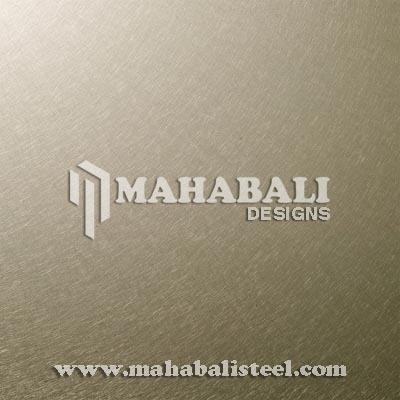 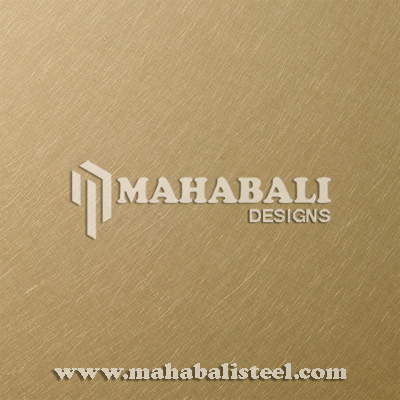 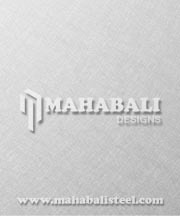 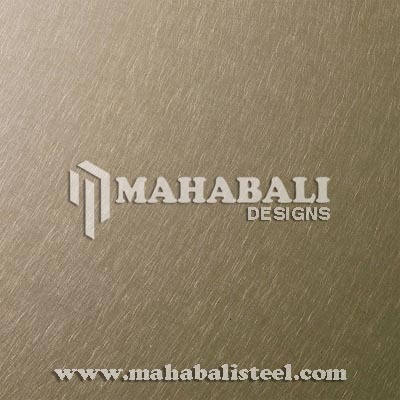 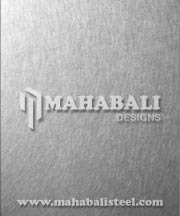 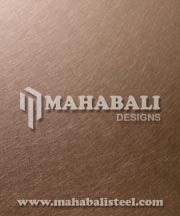 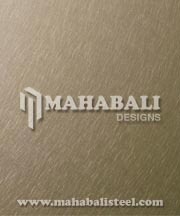 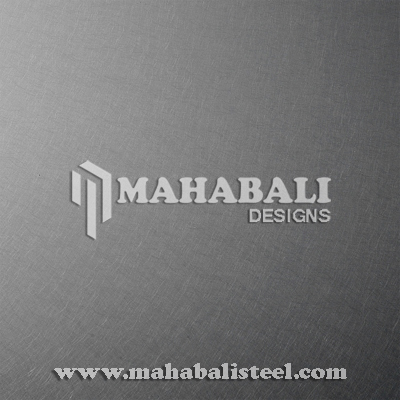 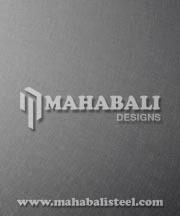 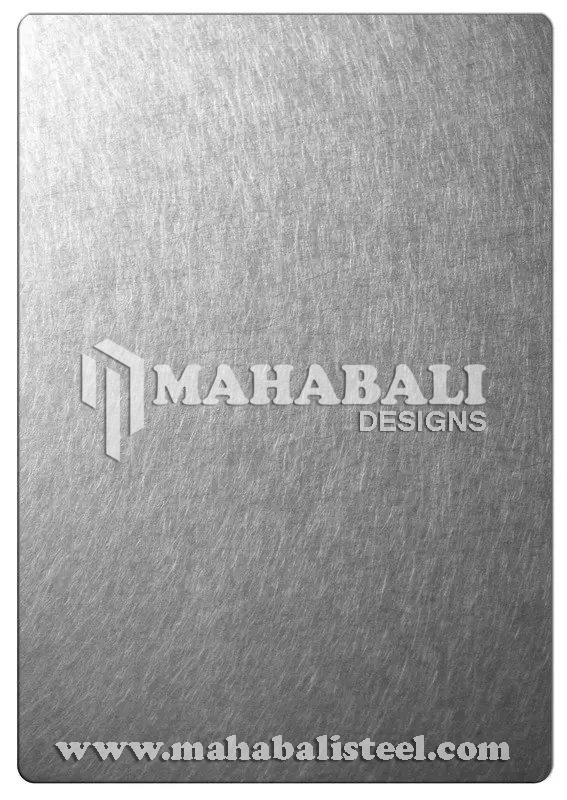 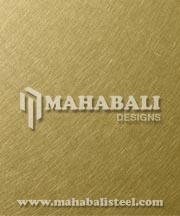 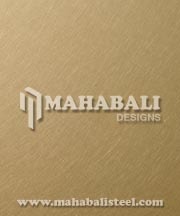 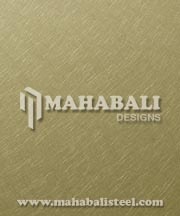 Mahabali Steel Centre is an award-winning manufacturer, supplier, and exporter of Stainless Steel Vibration Sheets which are produced from high-end stainless steel material that sourced from certified vendors. 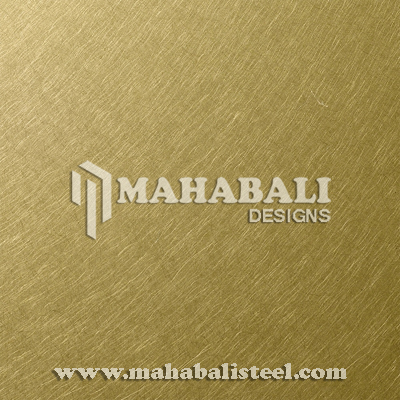 SS Vibration Sheets are manufactured and designed by our highly skilled engineers by using quality raw material and advanced technology to meet all clients demands. 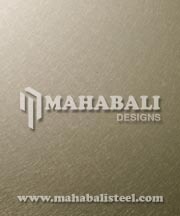 Clients can avail these Vibration Steel Sheets in a wide spectrum of thicknesses, sizes, length and dimensions at a low price. 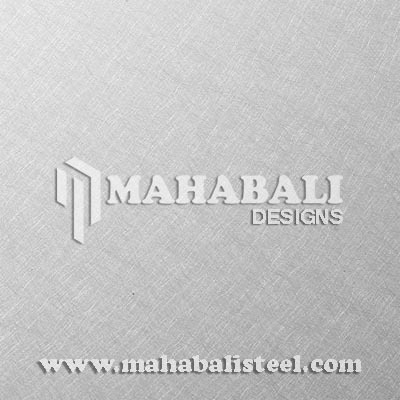 Furthermore, these sheets supplied and exported by us all over USA, Australia, Canada, and Gulf Countries especially in Dubai, Bahrain, Iran, Iraq, Kuwait, Oman, Qatar, Saudi Arabia, and the United Arab Emirates etc. 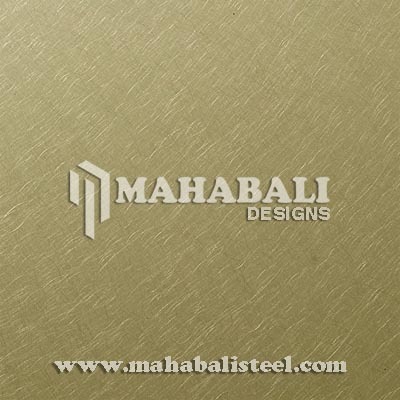 Please contact us today for additional information or request a free quote.